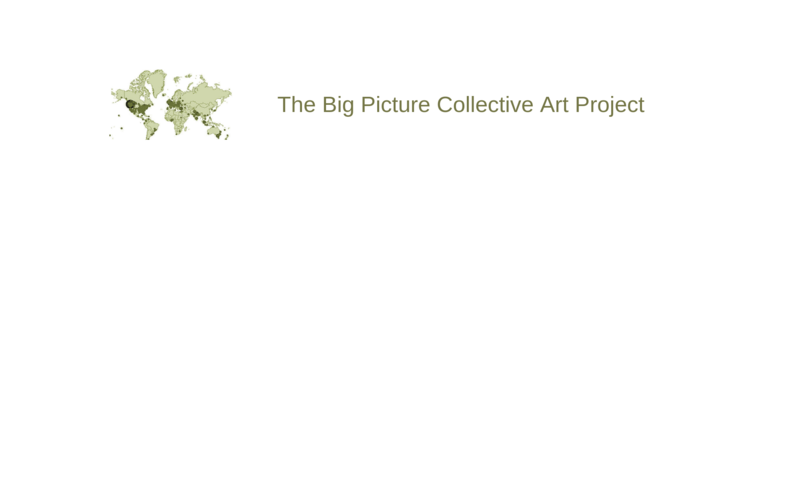 Welcome to the Big Picture Collective Art Project! It is April 10, 2017 and we are very excited to launch our collective art project: The Big Picture!!!! We will update this News section with a selection of pictures every month.